Apply Harmoni Salon tonic leave-in to the hair, next one of our penetrating oils, then our mousse or gel for control over frizz without the crisp feeling nor look. All cocktails should be applied from root to ends and with a minimum of 4 sections in the hair for even application. 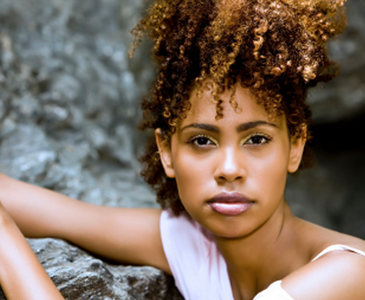 What are the steps for a hydrated wash and go? 1. Wet hair root to ends daily in the shower or with a spray bottle with water. 3. Depending on the hydration level of the hair you may want to leave the conditioner in the hair. 2. Apply conditioner mid shaft to ends while in the shower. 4. Then one of our penetrating oil options to seal in the moisture.